This is for ONE Brand New Genuine Peugeot 106 Head Gasket. High quality multi-layered metal gasket. Probably the best head gasket you can fit to your engine whether standard or uprated. This gasket is for Peugeot 106 Rallye 1.8 8v engine. 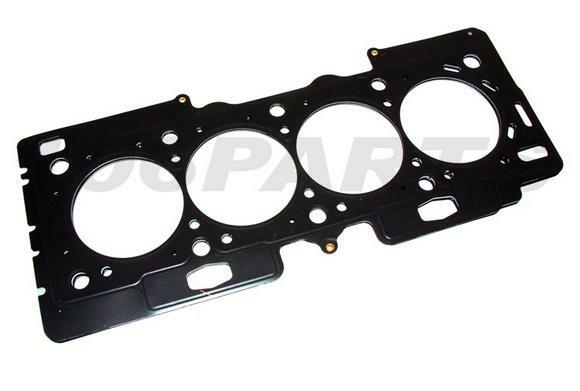 Part Description: This is for ONE Brand New Genuine Peugeot 106 Head Gasket. High quality multi-layered metal gasket. Probably the best head gasket you can fit to your engine whether standard or uprated. This gasket is for Peugeot 106 Rallye 1.8 8v engine.